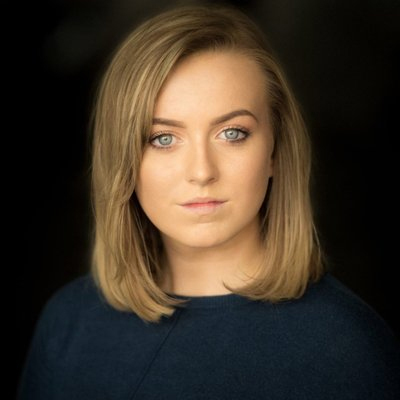 Reynolds Training Academy can deliver all the qualifications you require to pursue a career in the beauty and health and fitness industries. 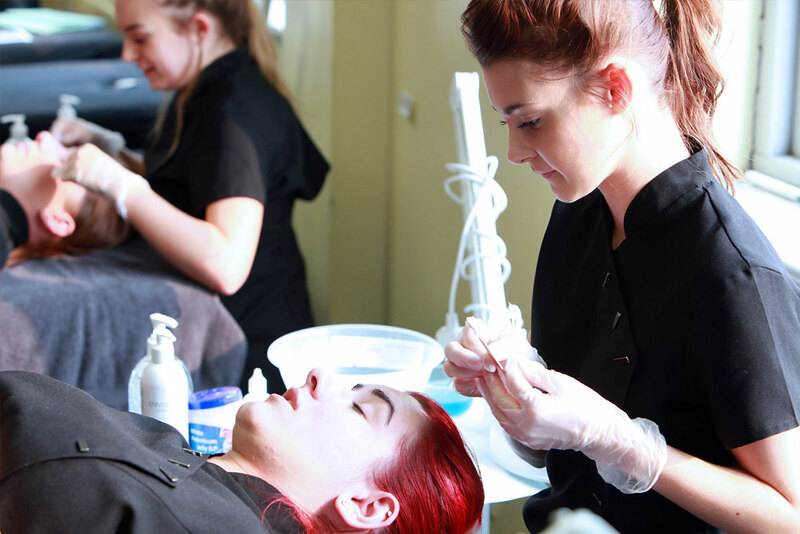 Reynolds Training provides Beauty Apprenticeships and nationally recognised Level 2 and 3 Beauty Courses in Kent. 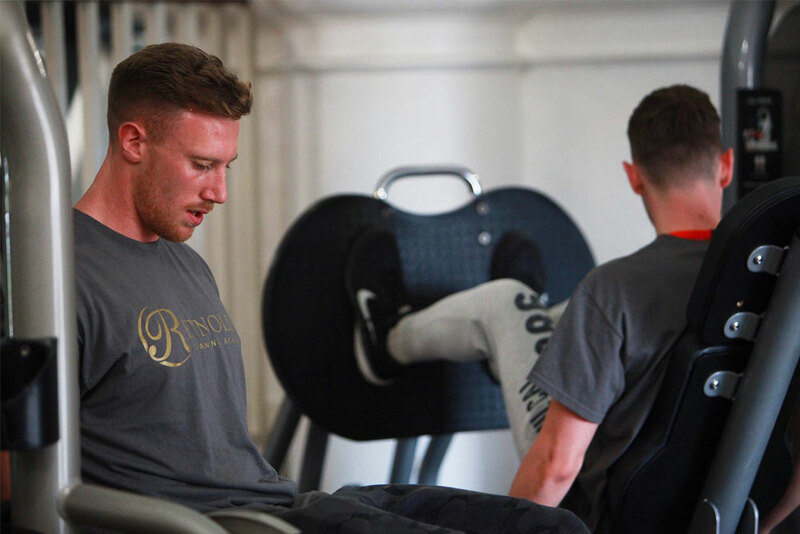 Reynolds can deliver the qualifications required to pursue a career in the health and fitness industry, including sports and fitness qualifications, gym instruction and personal training.